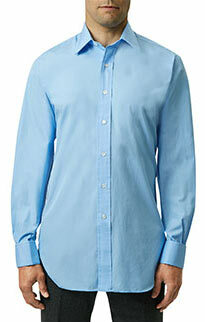 This sky blue checked shirt is cut from fine cotton twill. It is softer than crisp poplin cotton giving it a more relaxed feel, making it perfect for the weekend with a jacket and chords. 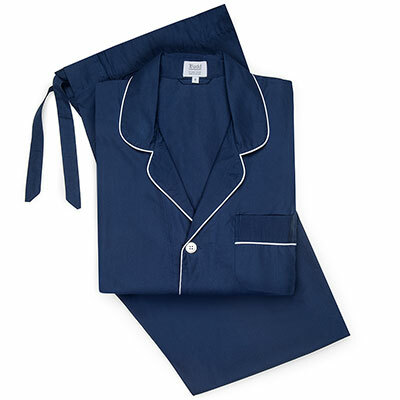 It can also be worn with a plain city suit. 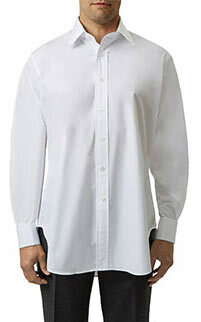 It has a button cuff and no pocket and crafted to Budd’s highest standards.